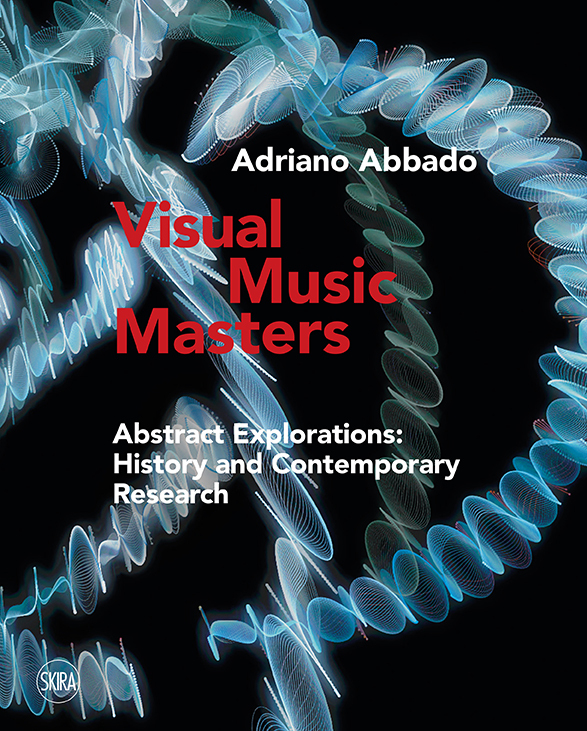 Abstract images, music and the connections between them: these are the main themes in Adriano Abbado’s book, Masters of Visual Music, which the author will launch at the Conservatorio Giuseppe Verdi in Milan on 13 April during a series of events entitled The Colour of Sound. 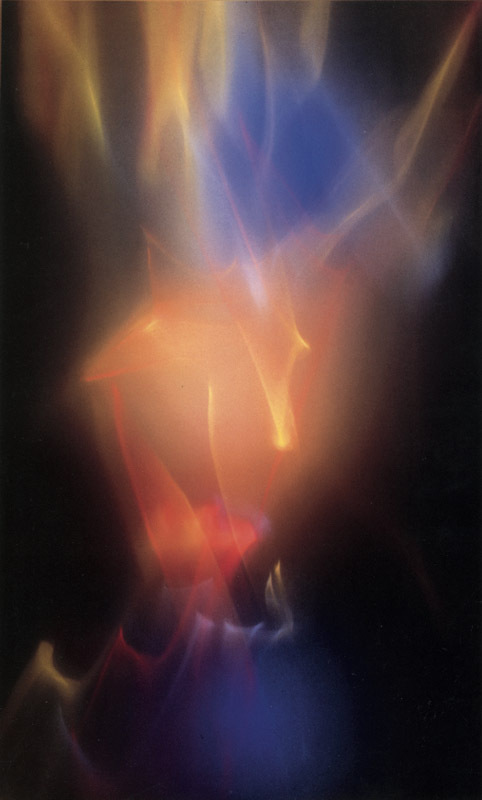 Theory and practice of synaesthesia, curated by Massimiliano Viel. Edited by Skira, the structure of the book is easy to follow, guiding readers who are not necessarily experts in such a way that they are able to understand a now common and well-known topic, on which there is still much to be written about, especially in Italy. Extensive space is devoted to electronic technology – analog and digital – which has heavily influenced the development and distribution of Visual Music, but Abbado also traces the historical origins of this art form, starting from theories of philosophers, musicians, scientists and artists who explored the relationship between sound and vision. Abbado approaches this relationship through an analysis of several aspects, following a chronologic and thematic layout that allows diverse trends in Visual Music to emerge. 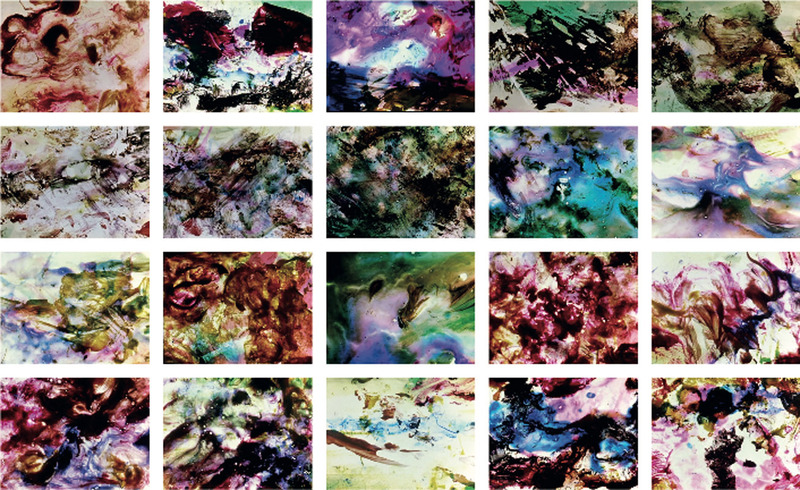 The author also addresses in detail the phenomenon of synaesthesia and points out the various processes that artists follow when associating the world of images with that of sounds. One chapter is, in fact, dedicated to these different approaches, which can sometimes be more instinctive, less constrained, and other times based on a stronger link. The book is divided into two sections: a historical part, which ends by listing the changes introduced by electronics, and a second part dedicated to contemporary developments, where the impact of digital technology is evident. Early twentieth century painters, who brought harmony and rhythm to images, are mentioned, as well as the lighting equipment that have accompanied audiovisual concerts, from light shows to more recent laser shows. The sophisticated inventions of musicians and artists, together with the role played by technology in the historical developments of Visual Music, are retraced. 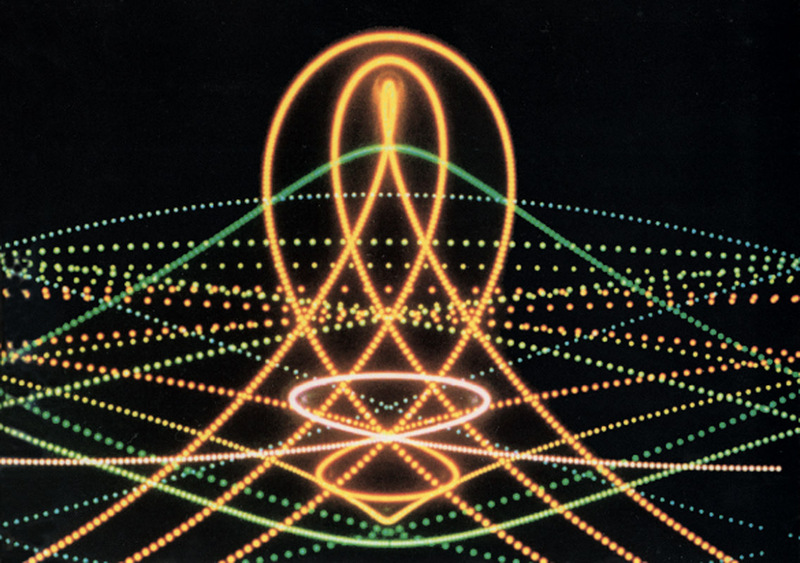 Moving images are another fruitful territory which established a connection with the universe of sound, ranging from the abstract movies by Oskar Fischinger, Norman McLaren and Stan Brakhage to experiments made on film and later with the Whitney brothers’ analog and digital instruments, ending with the animations of Brian O’Reilly, Bret Battey and the Semiconductor group in the new millennium. Among Visual Music’s most interesting and contemporary trends we can also find audiovisual installations, including the immersive spaces of the Granular ̴ Synthesis duo, the interactive works produced by the collective UVA (United Visual Artists) and the strange experiments by Evelina Domnitch and Dmitry Gelfand where astronomy and neurology meet IT, physics and chemistry. 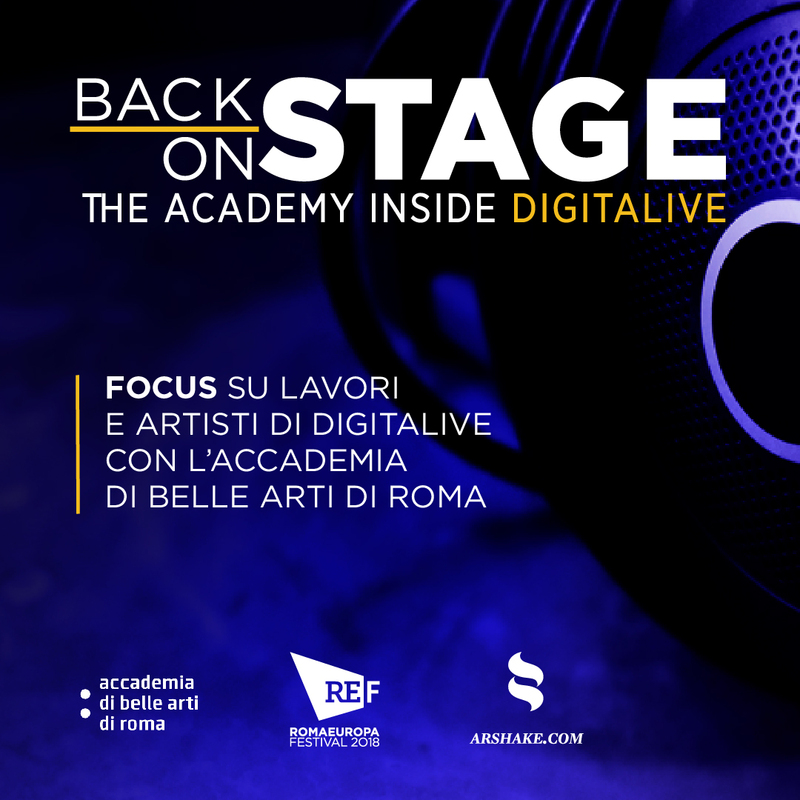 The route Abbado traces concludes with a section on performances, a field in Italy where the group Otolab stands out and in which we can also list the videos produced by the collective D-Fuse for several musicians, as well as the management in real time of images by Benton C Brainbridge who mixes video excerpts live. In this book, the abundance of names and works cited, supported by a large number of illustrations, is accompanied by a similarly rich bibliography and webography – useful tools for anyone who wants to research a topic as vast as Visual Music. The broad perspective underlying the approach to this theme, both in historical and geographical terms, is the outcome of long research which has also led the author to teach Audiovisual Art at the University of California in Santa Barbara. Abbado first became interested in electronic music in the mid-1970s and later created audiovisual works, at first using photography and film and later, from the early 1980s, computers. 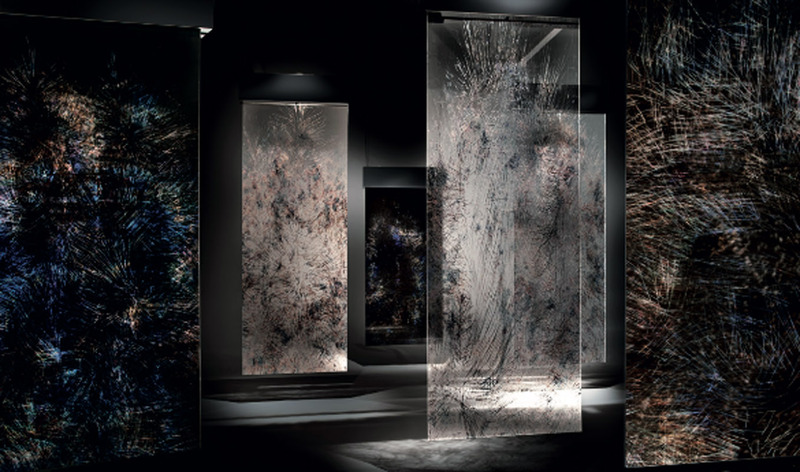 Through the use of digital technology, Abbado has developed his research in various artistic directions: from the interactive world of Oggetti (Objects 2002) to the audiovisual game X (2005) – presented at the Triennale of Milan during the Festival Iannis Xenakis – and from animations such as Kayuputih (2008) to the recent Slabs (2010-13), installations in which sounds are composed by Stefanie L. Ku. In this latest work, the public can interact with six plexiglass plates that vibrate and change the intensity of emitted sounds, thus influencing the musical equilibrium. The Colour of Sound. Theory and practice of synaesthesia, curated by Massimiliano Viel, a conversation with Adriano Abbado: 13 April at 14:30, Conservatorio Giuseppe Verdi, Milan. 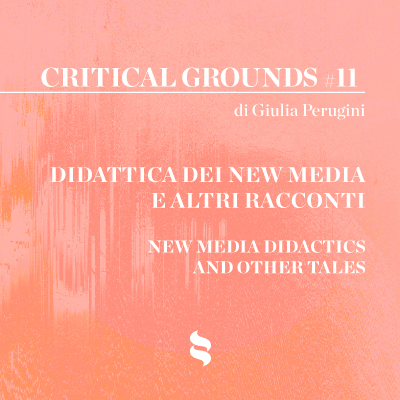 April 13, 2019, 2.30 p.m. Conservatorio Giuseppe Verdi, Milan.